Our primary objective is to provide your business options. We’ll listen to you and engineer solutions that fit your needs. 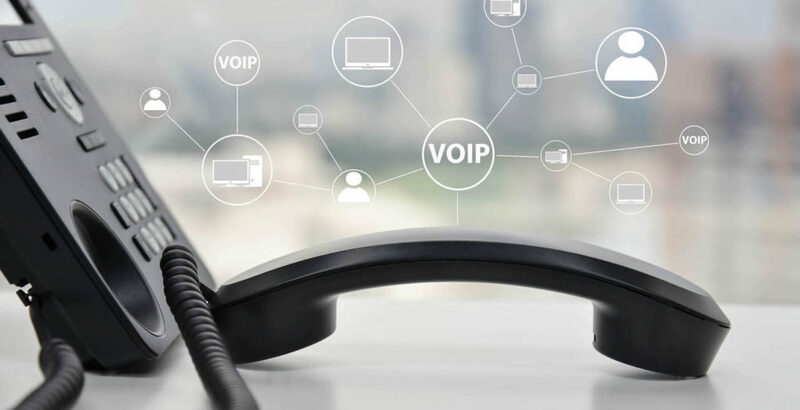 Our hosted VoIP service gives you the confidence to conduct your business knowing that your communications solution is reliable, cost effective, and will transition seamlessly as your company expands. Hosted PBX for business provides remarkable savings, privacy, convenience, mobility and reliability. Our applications are designed to handle functions in order to free you and your employees to accomplish other necessary tasks. Features include: Mobile Applications-(Business Phone integration with Cell Phone), My Voice Portal, Cloud Faxing, Collaboration, Analytics, Cloud Technology, SMS, Call Center, and Integrations, Private Line Numbers, Call Queues, Find Me Follow Me, Auto Attendants and Remote & Home Office. We offer multiple broadband options and equipment to allow your business to communicate efficiently and securely. With speed options that range up to 1GB, our network engineers can help you determine what type fits your needs. Having telephone service is critical to your business. From plain old telephone service to VoIP, we will develop your telephone service to help you run your business effectively and cost-efficiently. Our professional account management team will help you evaluate your telecommunications needs. We will work with you to implement a communications solution that will help foster the growth of your business. Tel Tec services a wide range of telephone equipment and provides cost effective Voice and Network equipment solutions that match today’s technologies. Any modern solution we provide utilizes open-source technologies that function on a wide variety of platforms providing our customers with flexibility as their businesses change and grow. Our technologies provide customer solutions for desk and mobile employees and focuses on call path prioritization to eliminate latency and ensure your equipment functions properly. Tel Tec installs and supports all types of copper and fiber wiring applications. We service everything from a simple telephone connection to large campus environments. Our experienced network engineers can help maintain or design a complete LAN or WAN from scratch, providing all aspects of system equipment selection, configuration, installation and ongoing support.